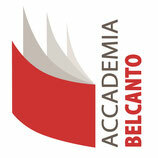 For the forth time, the Accademia Belcanto offers a very special offer during the festive week. Thus, the participants of the intensive coachingweek can not only work with one or two, but three recognized singing pedagogues. The course includes one lesson of 30 minutes per day of one of our renowned teachers. In addition, the teachers of the coaching week will not only teach, but also a part of the jury of the III. 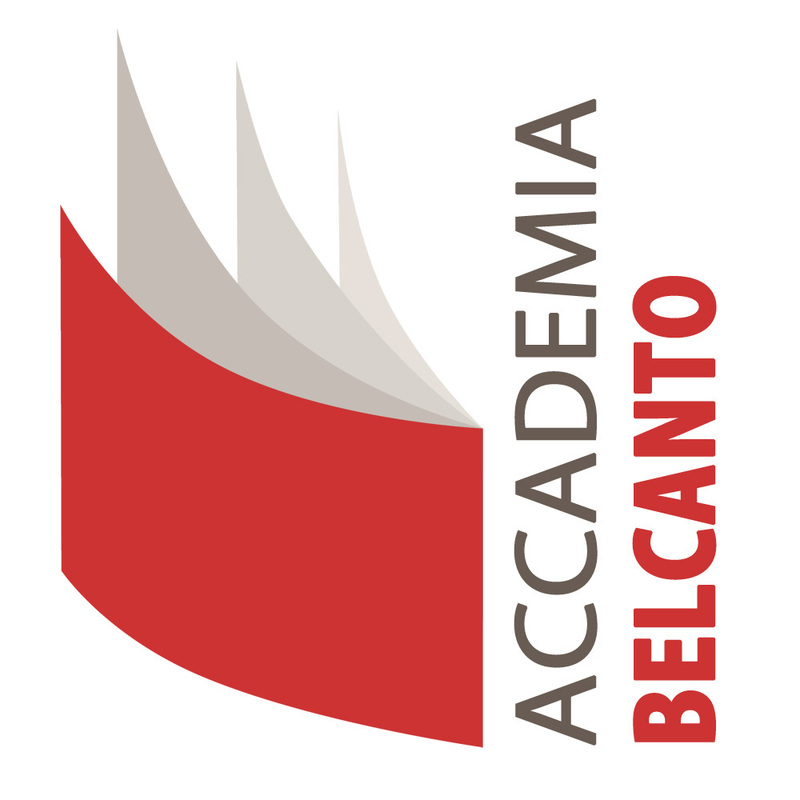 International singing competition of Accademia Belcanto. ETERI LAMORIS (soprano), NATELA NICOLI (mezzosopran) and RONALD PRIES (tenor) will help the participants improve your skills and prepare you for the competition. Classes will be accompanied on the piano by POLINA SASKO and CHRISTIAN DOLCET. This also includes a total of one hour of language coaching with GINA MATTIELLO and a single piano rehearsal session with SVETLANA SOKOLOVA one of our pianists of the competition. Participants who want to work with our pianists before the the elimination round on 02/03rd september must register for the coaching week. In addition, the participants may participate in the 3 last days of the coaching week as passive listeners at all 3 vocal pedagogues. The first days are designed as individual lessons, so that our teachers can get to know all participants in peace. This great opportunity not only allows singing students to get to know different approaches, but also by coaching to prepare them for competitive situations and performances. Under these conditions, lecturers can respond very flexibly and quickly highlight the essentials for each indivdual participant. This flexibility plays an important role for the future of the singer in general. All lessons are individual and each participant can choose his/her desired ranges. 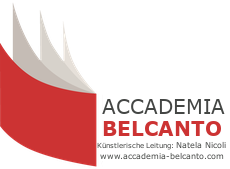 All active participants of the masterclasses of the Accademia Belcanto Festival may take part in all masterclasses as passive listeners. There is no age restriction for coaching weeks and master classes. In addition, each participant is given the opportunity to attend at least one public appearance. Even if participation in the competition is not possible due to the age limit, you can nevertheless participate in the coaching week and the master classes. We speak English, German, Italian, Spanish, Russian, Georgian and other languages - so every singer can feel comfortable.